Not one, but two massive events over the Australia Day long weekend will see members and guests having a ripper of a time. Enjoy a free snag with the whole family at Caboolture Sports Club’s Australia Day BBQ on Saturday 26th January from 10.30am – 12.30am. This free event will feature a jumping castle, balloon twister, and face painting! Then for the adults, pre-Australia Day celebrations commence on Friday 25th January with the free Smirnoff Ladies Night Aussie Party! “We’d love to see everyone in their true blue Aussie get up plus there is prizes for best-dressed,” said Mr Lancaster, General Manager. “The Ladies Night party will include tons of fun games including thong tossing, resident DJ, prizes and a massive $2,000 mega meat raffle. Then, head down to Caboolture Sports Club on Australia Day for some family fun and snag a free sausage at the Australia Day Family BBQ from 10.30am. 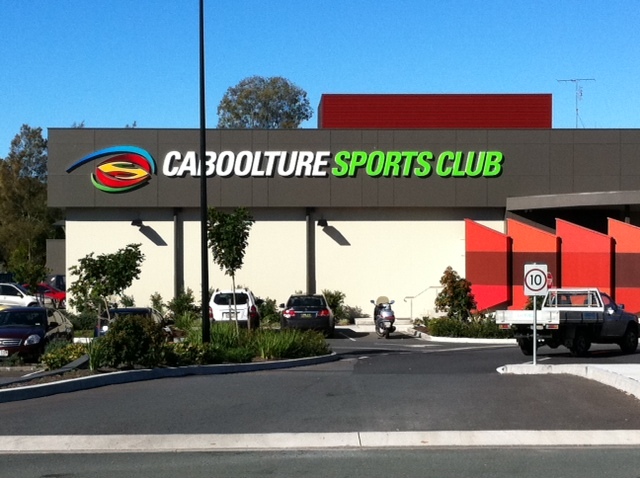 For more information visit www.cabsports.com.au or call (07) 5497 9711.